No man is an island. And no department should be either. In this article, you’ll discover the benefits of cross-department training, and why this type of training can give your employees the boost they need to re-engage in their work. Adapt or perish. That’s been the order of the day in business, but it's even more evident in today's global, interconnected economy. Companies that grow to be slow and complacent can have their good fortunes reversed in the span of a few years. The answer to this issue, of course, is increased agility—a company’s ability to turn itself around "on a dime", adapt to changing market conditions, and re-invent itself. But to do this, managers and employees must have a deep understanding of what their company does. They must be able to see the big picture and to think not just inside, but also outside, on top, and even below the box. 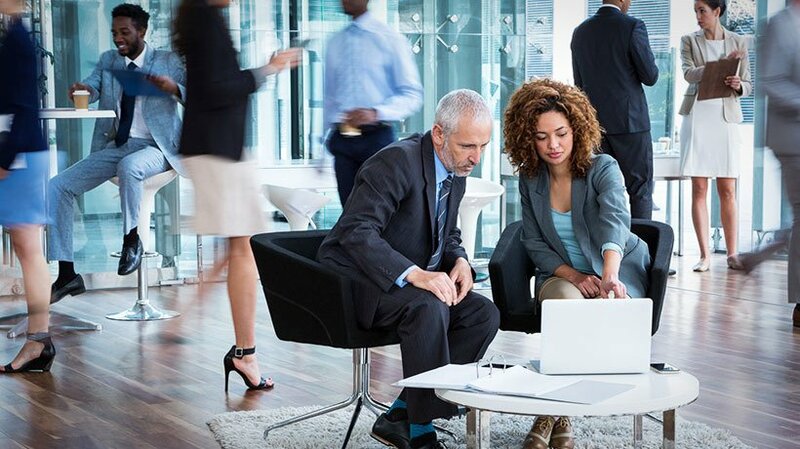 One of the ways a company can stay agile is to deploy cross-departmental training. This increasingly popular form of employee training gives employees skills that span different job positions and responsibilities within a company. In this article, we'll see the various forms that cross-department training can take, and the kind of benefits it offers to modern businesses. In its most basic form, the term cross-department training describes the practice of preparing employees for multiple roles within your company. Compared to the usual practice of having specialized workers that aren't expected (and can't) function outside of their narrow confined roles, cross-department training brings important benefits for both the employees and the employer. Cross-department training allows businesses to shift their workforce according to changing market conditions and seasonal ebbs and flows. A factory, for example, could move assembly workers from one product line to another, or more engineers from research and prototyping to product development as the need arises. Similarly, an events organizer could have more or less of its employees working on a specific type of event over another (e.g. music festivals vs sports events), depending on the season. Cross-department training offers executives and regular employees alike a broader picture of what their company does, how different departments work together to produce a final product or service, and how their specific role fits. The ability to see different aspects of your company boosts cross-departmental collaboration and empowers employees to come up with novel approaches for improving workflows and increasing cooperation within the company. Your marketing staff, for example, could undertake sales team training, and be assigned to work in sales for a while, while your salespeople could be enlisted to follow some marketing staff training. This will give those employees insight into the workings of both departments, and allow them to better understand how marketing influences sales and vice versa. Similarly, (and this is a common practice in the software world), you could have your developers undergo support team training, and then ask them to provide customer support for their own software. This will force them to re-evaluate any assumptions they hold regarding how people actually use their programs and inspire them to make it more user-friendly, and easier to problem solve. Cross-department training can help instill into employees a healthy understanding and respect for different job positions. This is usually lacking in organizations without a cross-department training program, where it's easy for one class of employees to dismiss the importance and difficulty of the work performed by another team. If you’ve ever witnessed your developers sneer at your program managers, or your salespeople belittling the work of your marketing department, cross-department training (and the assorted job switching) can improve that. For employees, cross-department training, and the associated work across multiple job positions can make their daily work less alienating (as they gain a wider understanding of the whole operation). For most employees, cross-department training also makes their work more engaging, since they get to learn new skills and escape the narrow confines of a single job position. In fact, since employees get to master different roles, cross-department training can also serve as a means for career development. As such it allows for both horizontal and vertical movement—that is, for both trying different positions within one's team, and for being promoted to higher (and better paid) supervising roles. A cross-department training program is all about expanding your training to different departments and rotating employees through different job positions and responsibilities. 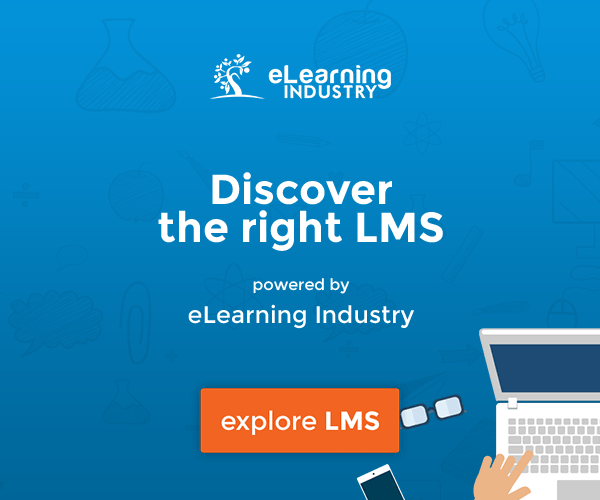 The ability to provide customized inter-department training programs to different teams, regional offices, and facilities of your company (what TalentLMS calls "Branches"). The ability to share training content between different departments without having to go through hoops (or, worse, uploading it all over again). The ability to oversee the training of dozens, or dozens of thousands, of employees through a comprehensive reporting system. A way to track employee skills, select the appropriate courses for them, and have certain training certifications automatically expire. Cross-department training programs are an increasingly popular and surprisingly effective employee training approach that bring many benefits to both a company and its employees. 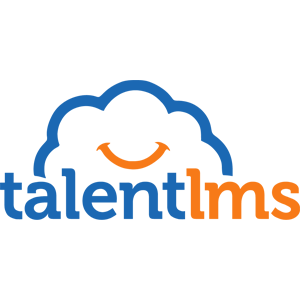 By signing up for a free-for-life TalentLMS account, you'll get all the tools you need to introduce cross-department training in your company.